We Proudly Offer the Finest Brands of Custom Plantation Shutters in Boston. Shades IN Place is a leading provider of blinds, shades, plantation shutters, and other window treatments for the Boston, MA, area. We also specialize in related services including installation and repair of window coverings as well as professional art hanging. Shades IN Place has embraced the home automation movement since our first year in business back in 2006. 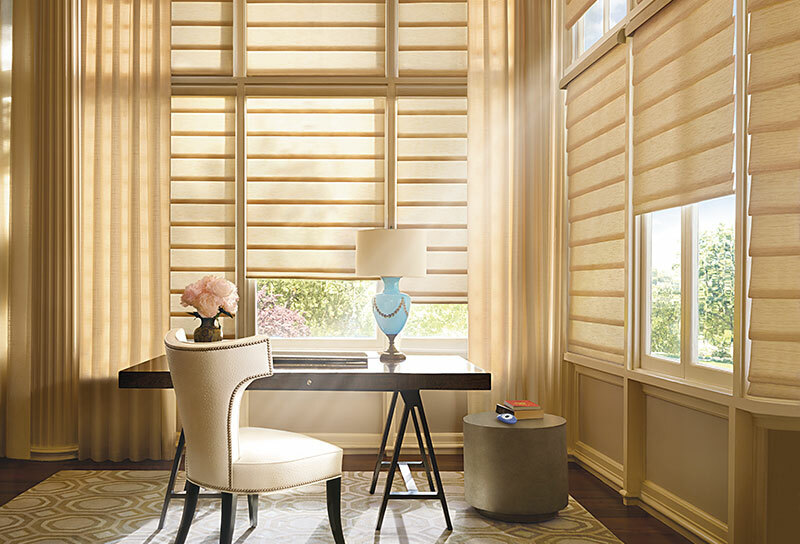 When it comes to Motorized Window Treatments, investment in education is crucial. We’ve made it our top priority to stay educated and updated on all of the latest technology from leading motorization companies like Somfy®, Lutron®, and Hunter Douglas®. When investing in home automation window systems, you want to rely on a trusted partner to help you install, program and perhaps even integrate with your other home automation systems. 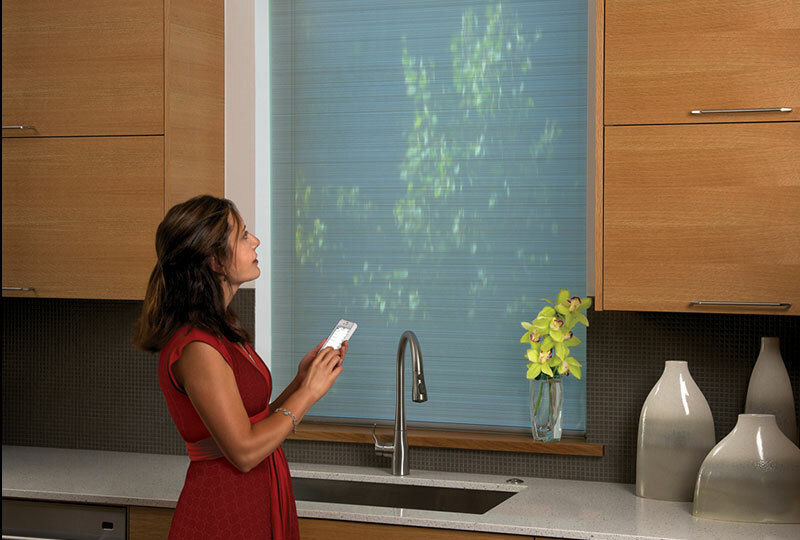 Shades IN Place has earned a name as one of the best resources in Boston for Automated Window Coverings. Every day we strive to provide our clients with the best products and services, and we do everything we can to maintain our reputation.